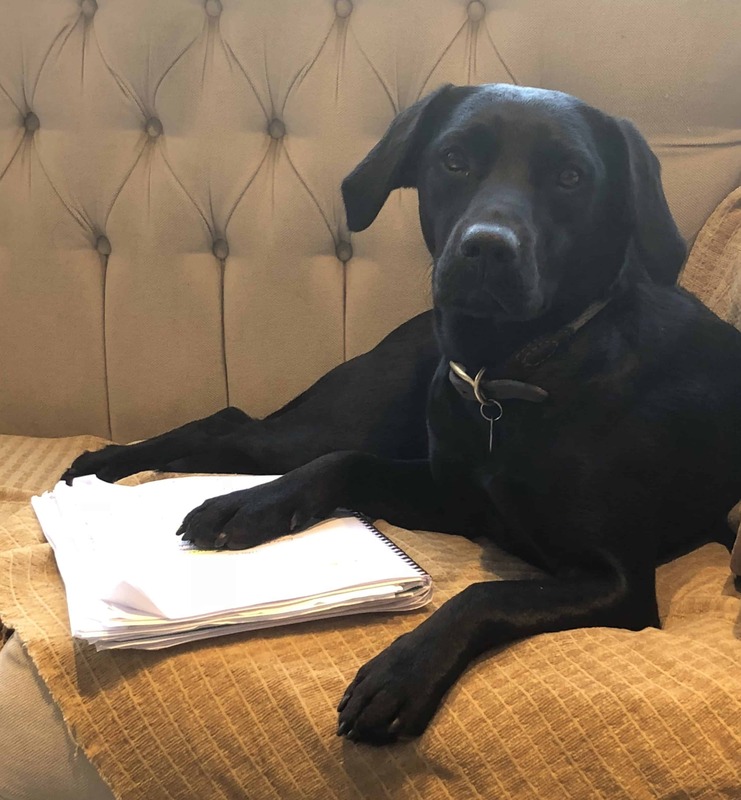 As a corporate events company we understand the importance of employee productivity and motivation, we here at the Team Tactics office absolutely love pets, we just cannot get enough of them. Pets bring so much joy and happiness to our lives, so why not incorporate pets in the workplace as well? 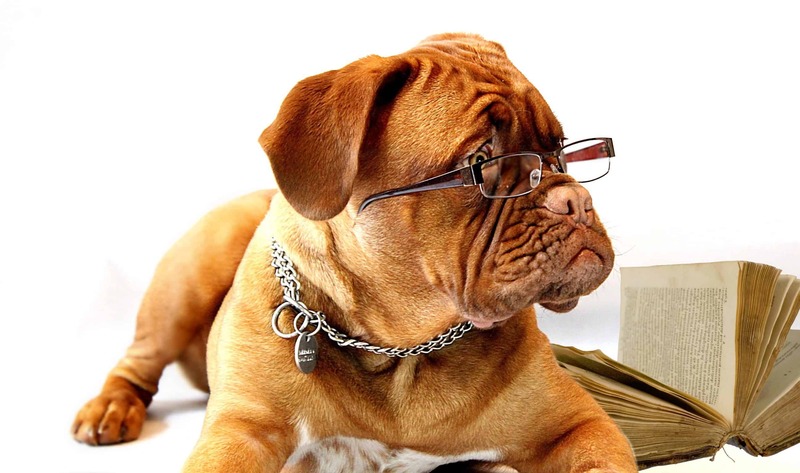 We are going to look at why pets benefit the workplace and how they boost employee productivity and motivation. On July 9th, 2012 a successful study was published called “The Psychological and Psychophysiological Effects of Human-Animal Interactions: The Possible Role of Oxytocin” on the US National Library of Medicine & National Institutes of Health. This study performed 69 trials on human animal interaction (HAI) to see the positive benefits animals have on the effects of humans. The results were astounding with benefits for a variety of emotional, physical and mental ailments such as increased mood, social interaction, reduced stress, healthier heart rate and blood pressure, less reported fear and anxiety, improved immune system functionality and pain management, increased trustworthiness and higher trust towards co-workers, reduced aggression, enhanced empathy and improved learning all with an increase in activation of oxytocin (internal happiness chemical). Boost office morale with employee of the month pictures of not only employees but your favourite little company mascot in different outfits to include in the monthly newsletter. This will not only encourage staff to read the newsletters but also bring a fun, friendly vibe to it. “If I fits, I sits” – Kiki trying to fit into Beanies bed. Social media is a powerful tool and what an amazing way to boost your presence and following by posting regular pictures/videos of your office mascot in different outfits, places, adventures etc. This is the essence of all work… the happier an employee, the more they will do for the company they work for and therefore the more productive and proactive the employee will be. 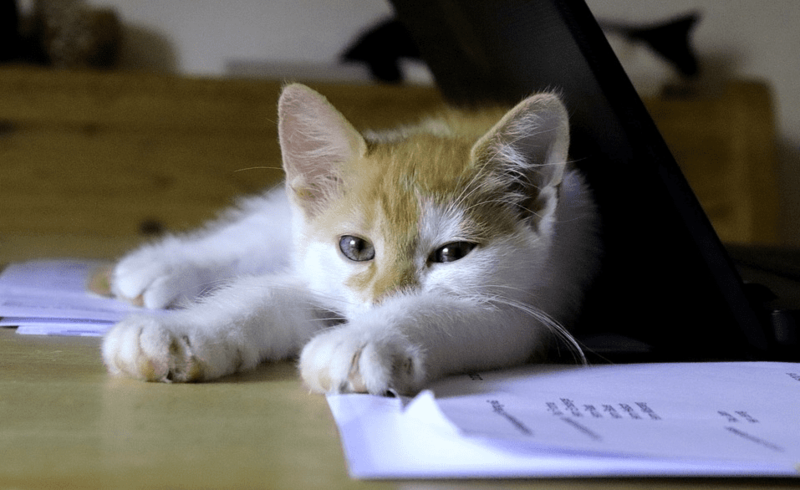 This tied in to the fact that there are proven studies showcasing improvement in mood and productivity mean that having an office pet is more likely to increase your overall company efficiency. 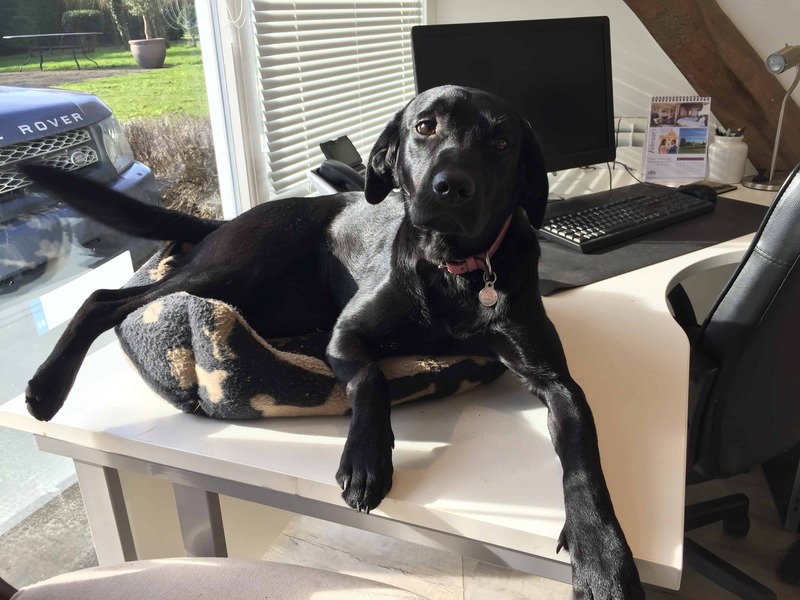 So we have gone through the numerous benefits of having office pets but what is the other side to this? Allergies – Allergies can be an absolute nightmare and cause uncomfortable situations for colleagues that suffer from this. 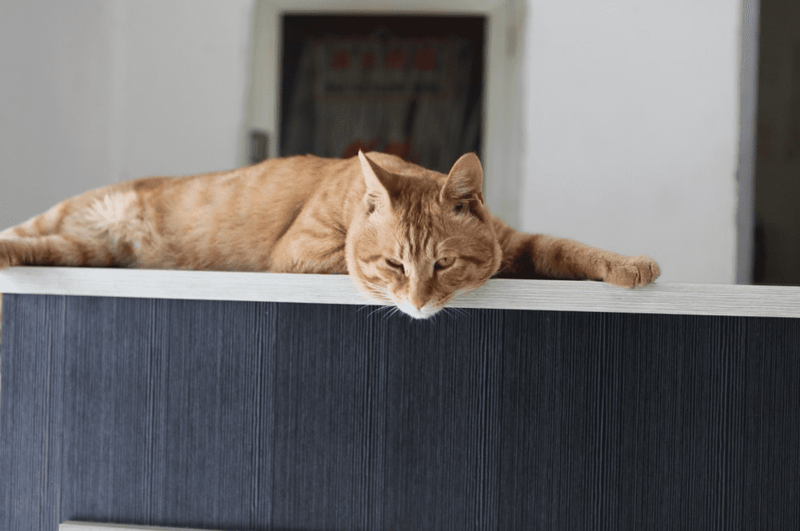 This could cause the affected employee’s to become unproductive due to suffering with allergies, it is highly advisable to see if any staff have allergies before bringing any office pets in. In conclusion there are many benefits to having office pets and a couple of potential issues. We at Team Tactics absolutely love having office pets and have 3 dogs across our offices. So, if people aren’t allergic then why not get an office pet and they wont only be a companion for life but an integral part of the team.